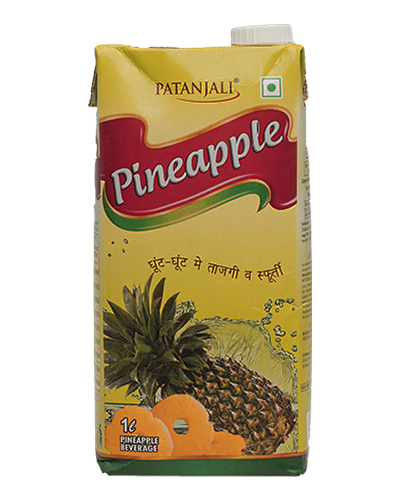 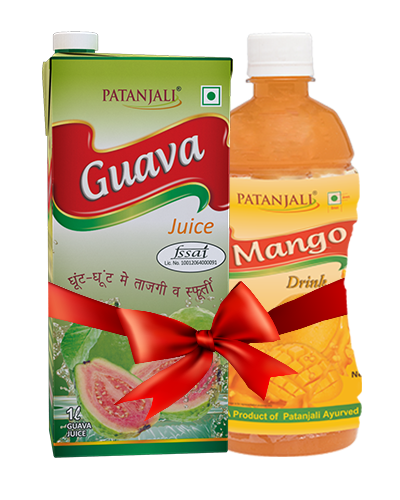 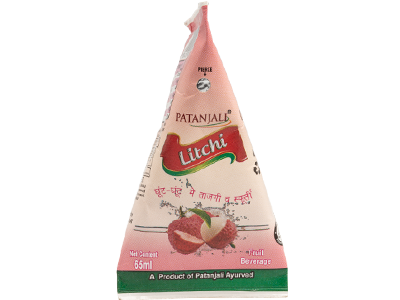 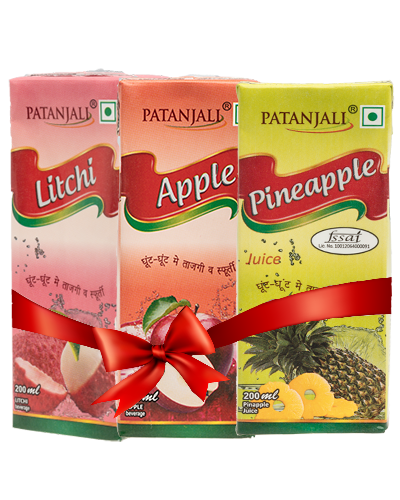 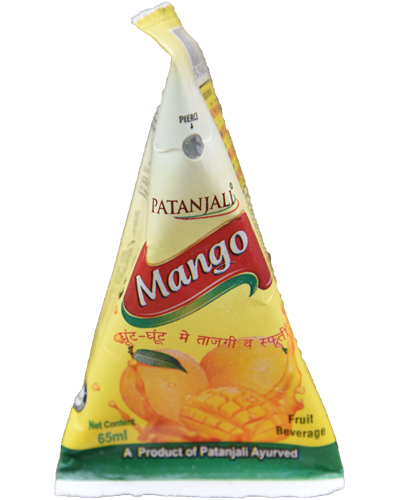 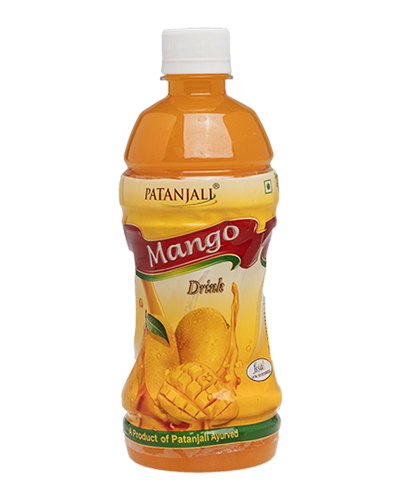 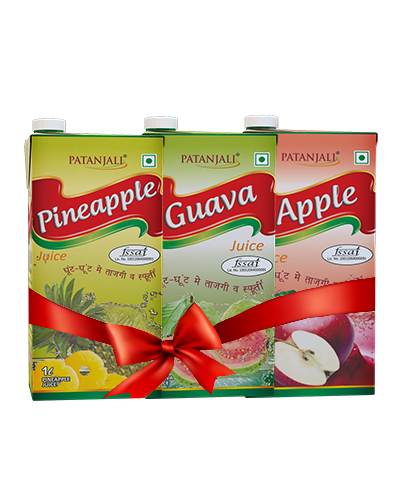 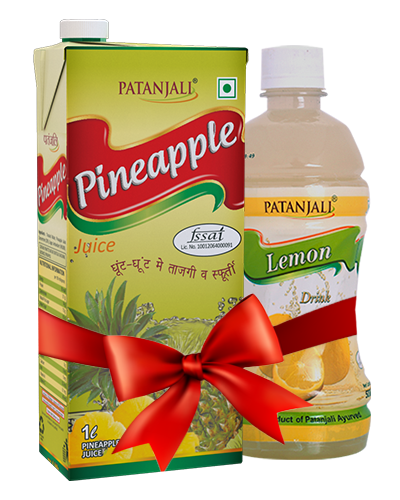 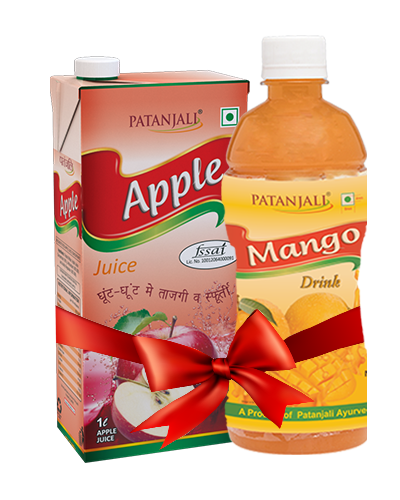 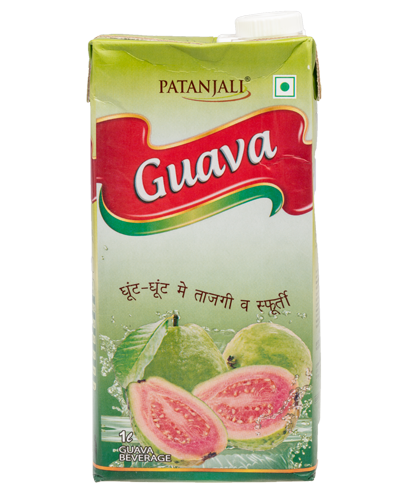 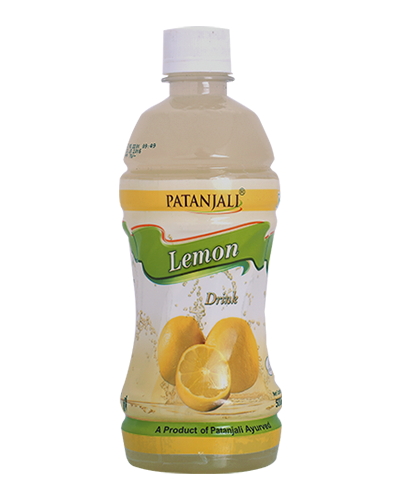 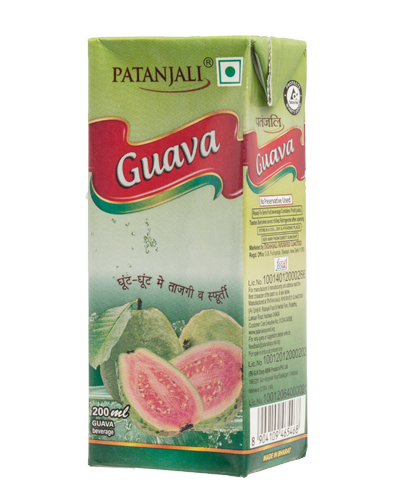 Patanjali Litchi Beverage is a Ready to serve fruit Beverage contains fresh litchi fruit Concentrate without any preservative. 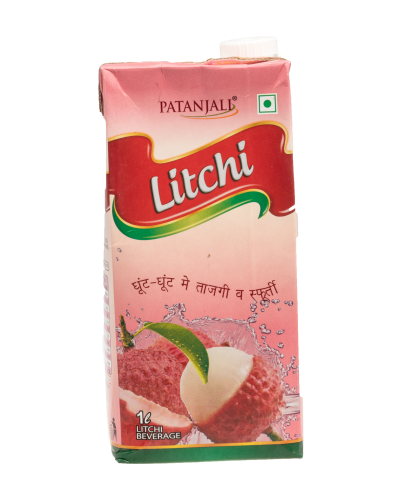 Litchi Beverage can be attributed to its wealth of nutrients, vitamins, and minerals, including potassium, copper, manganese, calcium, magnesium, vitamin C.
Its contains bioflavonoid also known to strengthen blood vessels. 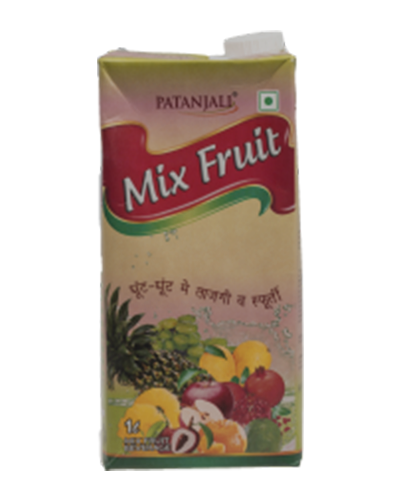 Ready to serve fruit beverage.tastes best when served chilled. 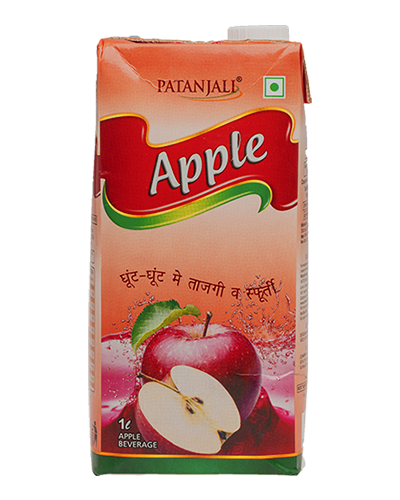 Made in bharat. 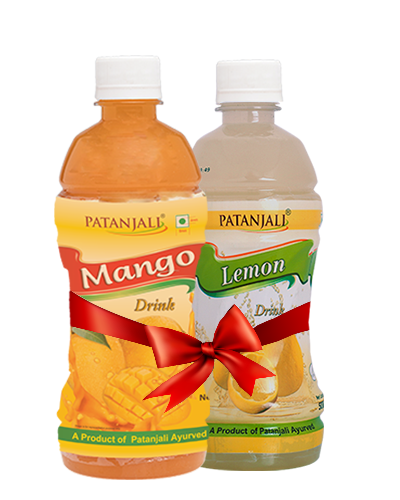 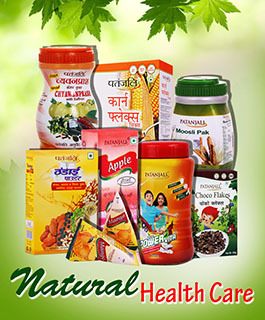 Manufacture By: "(A) KCL Food (B) patanjali ayurved limited"